A meta description (sometimes called a meta description attribute or tag) is an HTML element that describes and summarizes the contents of your page for the benefit of users and search engines. While meta data isn’t as important for SEO rankings as it used to be, the meta description still plays a significant role in on-page SEO. What “meta description” means, as well as how to view your site’s meta description, and how it impacts visitors. Why meta descriptions are important to you and to your SEO rankings. How to extract real search value from your meta description. A meta description is an attribute within your meta tags that helps describe your page. 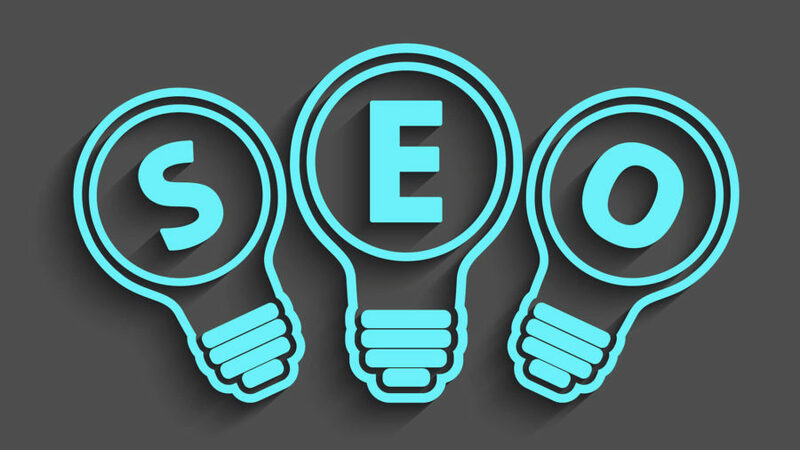 This snippet of text may appear in the search engine results under your headline, though sometimes, search engines will pull a snippet of text from the main body copy of the page instead. This information has a few purposes, one of which is to serve as the snippet of text on the SERP when searchers perform a search query that your page ranks for. The meta description should give search engine users a brief description of what they’ll find if they click through to your site. Google recently expanded the standard length for meta descriptions. Formerly, meta descriptions were recommended to be 160 characters or less in length. As of 2017, Google will show up to 275 characters on the SERP. Therefore, you should optimize your meta description tags to be up to 275 characters long. What this means is that when your ad ranks for a keyword, Google and other engines will often show the meta description as a summary of the page. This makes the meta description as important as ad text. A compelling meta description has the power to raise the click-through rate of your organic search results. That means more of the people who see your page in the search results will actually click through and land on your site. That means more traffic for you, even if your ranking stays the same! How Can I Write Better Meta Descriptions? Use researched, targeted keywords in your meta descriptions. Make sure they’re hyper-relevant to the content on each page; never use the same meta description across your whole site. Compel users to click to showing them value and appealing to emotion.